What girl doesn't love curling up with a good Jane Austen? Okay, so I know a few who haven't discovered just how wonderful that can be, but I know a good portion of you will totally understand my love for Austen and my need to re-read all her novels every few years. That said, I can't say that I have ever in my life read a Regency Romance by any other author. In fact, I can't even say that I knew such books existed! 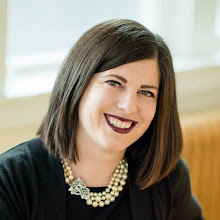 And then, one of my very favorite bloggists in all of Blogdania, Heidi Ashworth, wrote a book that was filed firmly under the Regency Romance label. And (though it took me a while to get my hands on a copy) I read it and thoroughly enjoyed it. It was clean (very important as romance novels go), witty (just like Heidi), and far too short. That was only her first novel, though: Miss Delacourt Speaks Her Mind. 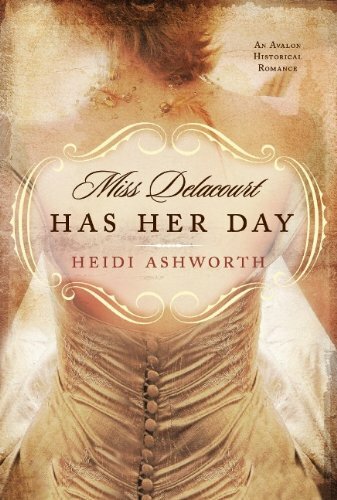 Now she has a sequel out: Miss Delacourt Has Her Day. I had the pleasure of reading this one a few weeks ago, and I loved it just as much as, if not even more than the first. If it's possible to love Sir Anthony, now Lord Crenshaw, any more than I did in the first book, well then, I do. He is off to prove his love for Ginny despite terrible odds and he does it with perfect aplomb. As only Sir Anthony can, of course. And I adore Ginny as she prepares for her wedding whilst Anthony is off being secretive about something, which makes her emotions run high which in turn makes for some very fun reading. Heidi's books have none of the things that keep me away from reading romances. 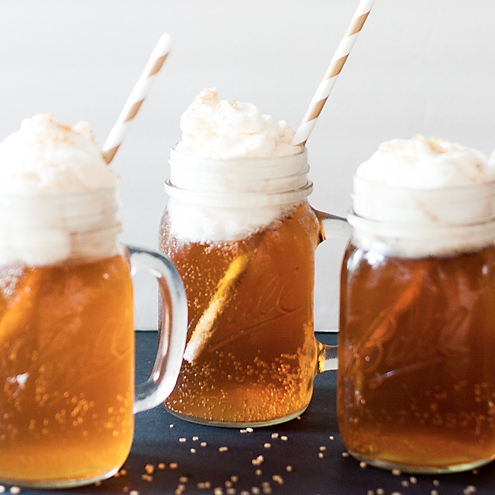 I've mentioned that they are clean and witty, but they are also completely lacking in the sappy, gooey mess that seems to be betwixt the pages of so many books in the genre. I can honestly say that there isn't one bit of sappy goo in either Miss Delacourt book, which means I'll definitely keep them on my shelves. Want to read it? Tell me what your favorite Regency period book is, and if you've only ever read Jane Austen before, well, that's just fine. I will enter you to win a copy of Miss Delacourt Has Her Day, and I will draw for the winner next Wednesday, March 23. 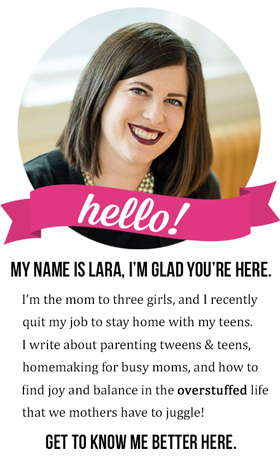 Great review, Lara. I totally agree with you. You've educated me a bit on the Regency period, and it looks like Jane Austen is about all I've read. Besides Pride and Prejudice, of course, I loved Northanger Abbey. My favorite book is Jane Eyre. It's a contemporary of Austen's novels, but more a Gothic/Victorian than Regency style. My favorite Jane Austen is definitely Sense and Sensibility. Lara, you rock! Yesterday was a miserable day for me and I even forgot to check with you to make sure you remembered about today--and then you write such a sweet (but not sappy or gooey) review and are even giving away a copy! You rock! The pain of yesterday is floating away . . .thank you SO much. And now I need to write my post to link to yours. Hugs! I hadn't heard the term "Regency Romance" before either, but I do love "Pride and Prejudice" and I recently read (well, listened to the audio book of) Jane Eyre. LOVE that one too. As Anna said, that one might not really be in the same category though. Ooh, I want to win! Oh, and I have to go with Pride and Prejudice, of course, but I used to love Marion Chesney novels when I was in high school, too. Most certainly my favorite is Pride and Prejudice. Your review has convinced me to read her first book! I love Jane Austin, but have stayed away from the more modern books because of all the reasons you stated. I will have to try both of these books. I can't wait!! I didn't know what Regency was until I looked it up. And considering that the "formal Regency" period was all of NINE YEARS LONG, I assume the genre covers a bit more than that. Still, I believe it's only until about 1837. After that we have the Victorian era, and I have to say, most of the books I love were written in that time period, although they may take place in Regency England. So anyway, my favorite novel, which was written closer to the middle of the 19th century, is Charlotte Bronte's Villette. But I have a thousand that I love. I just love the era. (Regency too). Good stuff. Definitely Pride and Prejudice for me. I need to get out more! Jane Austen is all I've ever read! I'd have to say I love Pride and Prejudice--but it's hard to pick just one Austen book! I am ashamed to say I don't think that I have ever actually read a Jane Austen novel. The close thing I've read is that Austenland book we read for book club a few years ago. Can I still be entered? My favorite Jane Austens are P&P and Persuasion. If you haven't already, you should read "Sanditon: A Novel by Jane Austen and Another Lady" (I think the paperback edition might be called "Sanditon: Jane Austen's Last Novel Completed"). I'm usually too much of a purist to enjoy sequels or fragments finished, but I loved this one. Meaning Jane Austen sequels by another author. I don't have a problem with sequels in general. I didn't know that regency existed until Heidi either. And then I stumbled on another one a few months ago. I have decided I am definitely a fan!